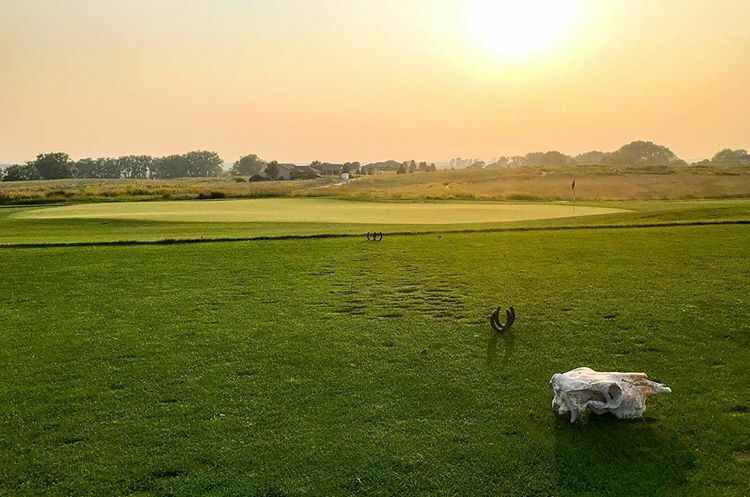 The 47th Nebraska Cup Matches will be conducted at Wild Horse Golf Club in Gothenburg on Friday, July 26, 2019. Wild Horse has never hosted the matches, which pit 12 amateurs from the Nebraska Golf Association against 12 professionals from the Nebraska PGA Section. The pros took back the cup last year at Yankee Hill Country Club, 45-27, and now lead the overall series, 26-20. Pairings will be available here on July 25. The matches will feature real-time scoring on July 26.